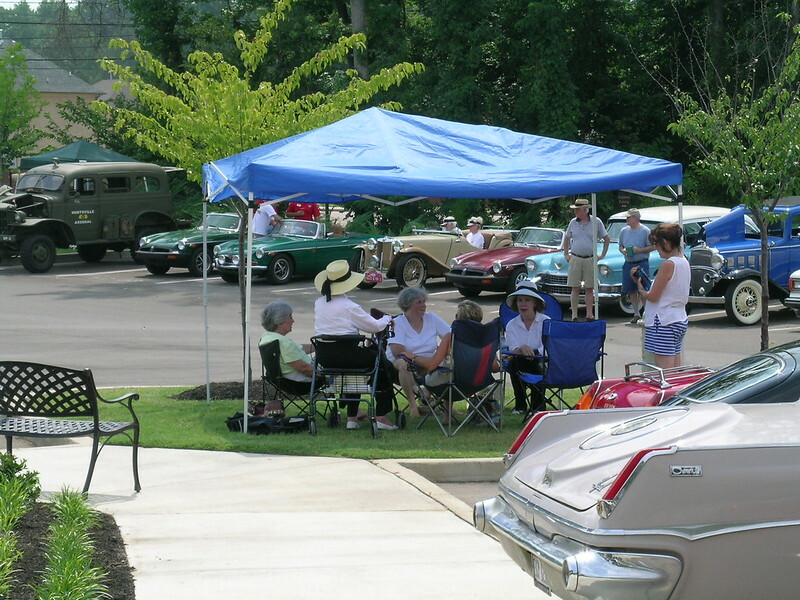 The local Antique Car Club of America Chapter and the British Sports Car Club joined together at the new Village at Germantown retirement community for a casual "show & shine" event to allow us to share our hobby and a bit of nostalgia with the residents of that community. Yes...it was hot! But we also had fun, and enjoyed the opportunity to check out some interesting cars we seldom get to see. Needless to say, the air conditioning at Chili's was a welcome relief afterward!